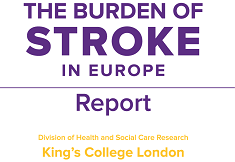 The Stroke Alliance for Europe appreciates that you or your stroke support organisation may wish to translate the Burden of Stroke Report into your language. 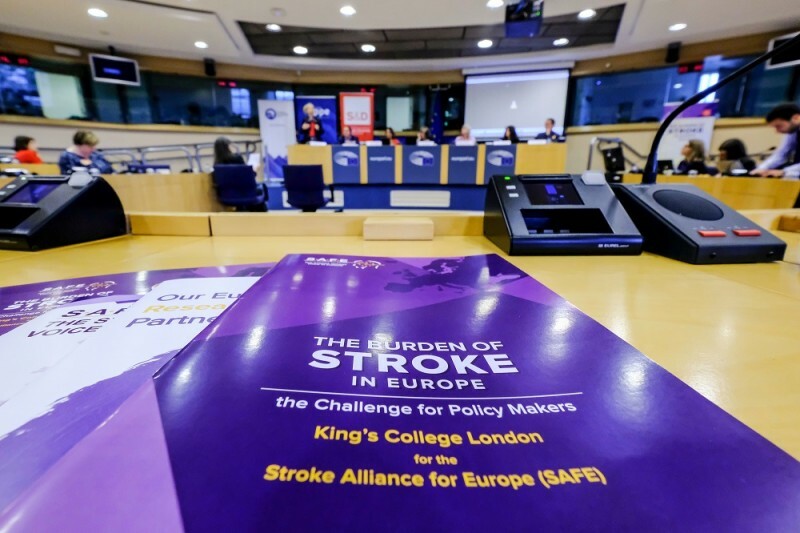 In doing so, we would like to bring to your attention that the Stroke Alliance for Europe owns the copyright for the Report content and design and must be credited in the translated version as such. The translator’s name, and experience in health information and the language. Names of the people checking the translated text: a stroke professional with the language as a mother tongue, or a fluent stroke professional plus a lay person with the language as a mother tongue. Details of their comments/feedback and notes on what changes have been made as a result. Details of the proof reader and anyone else who signs off the artwork to go to print. If you also do an audio version, it also needs to be checked after recording to ensure that there haven’t been any slips of the tongue in the process, so it would be fine for a lay person or professional with the right language skills to check this. 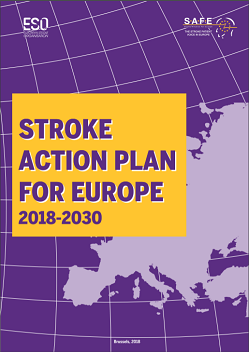 The Stroke Alliance for Europe will provide you with the text and the design layout if you are willing to meet these requirements for translation. It is allowed to use your stroke support organisation’s logo in the translated versions of the Report. The size of your logo must not exceed the size of SAFE logo. In addition, SAFE requires that SAFE logo remains in all places where it was in the original Report. 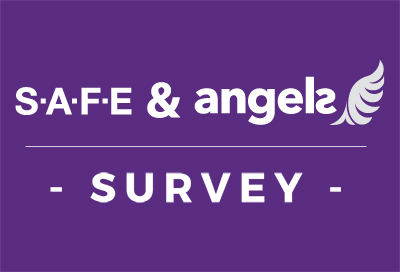 SAFE retains the right to sign off the final design as we want the look to be consistent across Europe.